MCTV Student Life	 On February 1, 1960, four young men started a journey that would re-energize the movement for Civil Rights. In the fall semester of 2009, two Montgomery College English classes started a journey of their own into history. This is their story. On February 1, 1960, four young men started a journey that would re-energize the movement for Civil Rights. In the fall semester of 2009, two Montgomery College English classes started a journey of their own into history. This is their story. 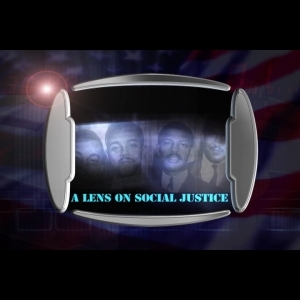 Embed "Lens on Social Justice - The Greensboro Four" on your page.